OSHA 30-Hour training for the construction and general industries teach health and safety awareness, and help workers reduce the risk of job-site hazards. This 30-hour training includes up-to-date and relevant OSHA standards and compliance requirements. 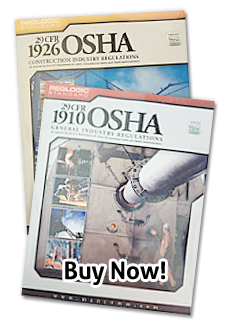 Upon completion of our OSHA online training, you will receive your OSHA 30-hour card. This online OSHA 30-hour construction and general industry training has been validated through the University of South Florida.